Every Tuesday and Thursday just before training Chris goes over all our upcoming races and events. This is a chance for a reminder, corrections, or questions. 4/11/18 Four Vines Running Festival Facebook event page ! Four Vines Running Festival can add SRC as a team and also a discount if they enter the Promo code of VRN18. For an updated list of all SRC events and races, you may be interested in please check the Shepparton Runners Club Facebook events page. Always check official sites before travelling. As you may be aware, the Princess Park Future Directions Plan and Landscape Masterplan went to last week’s Council meeting to release it for public comment. Can you please distribute the below link amongst your networks and encourage them to provide feedback, good, bad or otherwise. A big thank you to everyone who assisted in today’s handicap! The conditions were perfect and it was great to see so many smiling faces. Well done to our prize winners Mason Sleeth, Jarrod Popplestone, Chris Banning and Abbey Monk. A huge thank you to Intersport Shepparton for the prizes and for Nipper himself coming down to present the awards today! 16 weeks preparation, 1 week writing and 1 extra week waiting and here it is. Getting to the start line with Anna, Hamish and the Armstrongs I felt pretty calm. All the nerves had gone!! 1- 10km : I went out slow and controlled and tried to be tolerant of all the people in my way! ” stick to the left and patience” was in my head. Legs felt heavy as they warmed up. 13-30km ..It was all about protecting myself from the wind and conserve. This was tricky either the groupies were going to fast or too slow. Oh well, just keep on doing what your doing i thought.. at 21km I leaped over the marker. Got a text from family “your halfway, so proud of you !! This made me laugh I bet there are a few trackers out there. I tucked in with the 3:50 blind pacer- “Ive got this” i thought. Feeling comfy. Ran with Anna for a bit which was great. Narelle, Kathy Hamish give me shout out. I barely see them.. my focus is in front! Im actually pretty unaware of any of my surroundings. Chris prepared me 32-35 incline.. what tha! Felt like I was going backwards.. “up, up, up” i told myself. Legs ouch, achilles, knee arrhhh CRAMPS.. yep any turn or change in road.. my toes and legs would cramp. I slowed down, my engine wanted to go faster, bugger. The 3:50 pacer started pulling away at 3km to go .. My legs continued to cramp, the 3:50 pacer started getting faster…. I thought if i go faster i could totally seize up.. It seemed if i looked left or right people carnage was everywhere.. i dug deep “keep looking forward Kate!” I saw Norah, Tom & Mat. MCG! MCG! so close, feels so far. I could see my family!! My Dad jumped the fence and ran a bit with me and said “ you look fantastic.. wow! !” When I entered the MCG my idol Sinead Diver was on the big screen, she had won!! 41 year old Mum of 2. I had the biggest smile. I sat in the MCG, teary and absorbed the moment. A random guy hugged me and gave me magnesium spray. I looked at my watch for the first 5km to go out slow.. and that was it. This was liberating, all I had to do was concentrate on the km markers and getting to water stations. I stopped at every single drink station. It was hard to jog through the stations with the amount of people, but with the hot weather hydration was top priority. I dreamed of sub 4 hours and smashed it. I am still in shock and over the moon. Chris Armstrong’s guidance over the last 2 years had totally paid off. P. S no Kate words were used in the 42km I was well behaved. Marathon No 12 will be held at the woolshed Emerald bank. Business have the opportunity to sponsor a km for $500 per km. Kathy and Narelle aim was to raise $100,000 this year for GVCASA. With $21,000 anticipated on the final marathon, they are well placed to hit their fundraising goal. Unofficially several SRC members were engaging in an online discussion about being involved in the 12th marathon. Several ideas were discussed and we will put these to Kathy and Narelle before going ahead with them. I’m sure we can help in some way… drinks, running support or something. But before that then they have to run the Queenstown marathon on 18/11/18. Joining them for this marathon will be Louise Secomb. We wish all 3 marathoners a successful run. I watched this doco on a survivor of trauma, he seeks to reconcile his fractured memories and piece together his past. It was amazing that he spent 2 decades trying to piece together his life. This film contains themes of child abuse and family violence. It will screen on SBS in 2019 if you want to check it out. The part-time spirit chaser is an eager subject, willing to dive deep into his own difficult past and uncover a wide-ranging story that only grows in complexity over time. Shot across seven years, the fascinating if not completely satisfying Ghosthunter starts out with King’s fondness for the supernatural and ends up dealing with violence, abuse, repressed traumas, fractured memories, police proceedings, family secrets, estranged relatives and tussles with depression. We were very fortunate to have Jacki Tunure, the impact producer of the “Ghosthunter” documentary attended our screening and was available for answer Q&A to the audience. From the last 800 handicaps. 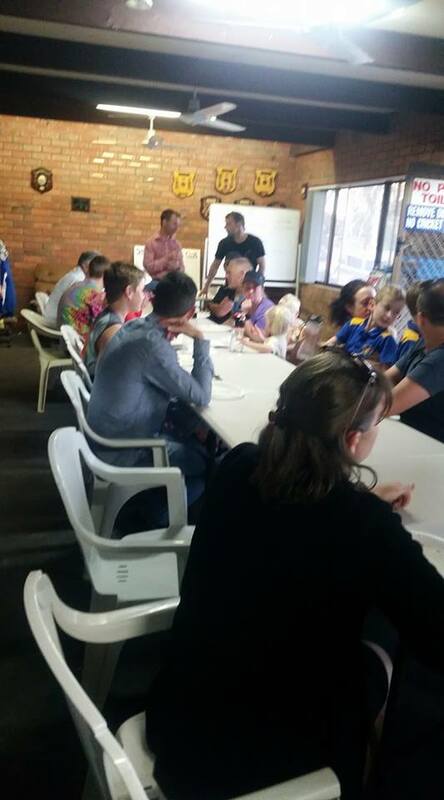 Thursday, October 11th, after our weekly training run we held a potluck dinner where about 20 members turned up. Following the potluck we had our AGM. All new Office Bearers accepted and declared elected. Mel McAuliffe was nominated by Sue Olley, seconded by Chris Armstrong and volunteered to stand down prior to a vote due to her workload with the 40th Anniversary Committee duties. So, you know Steve Monks ran his parkrun today? He got a PB which puts him in the Flashman club – a PB at a parkrun milestone. Very exclusive – he is only the fifth member, joining his daughter, Lydia (making it a family thing), Lionel, Norah and Steve Hicks (founder). 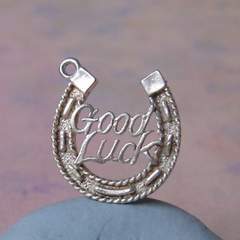 Good luck to all SRC members running in Melbourne on Sunday, October 14. Remember if you are not there and you want to see how we are going. You can download the Melb Marathon app or I am sure you can do a live track on the website. 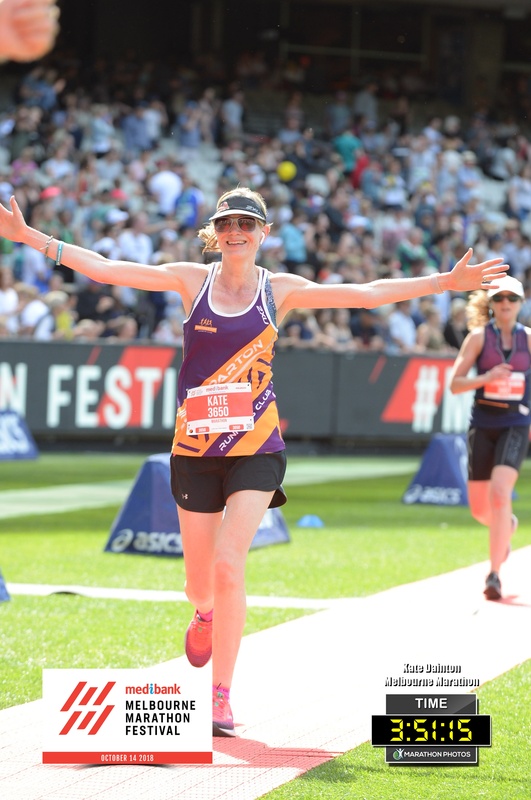 By Anna Turnbull – I’m sitting on qalito island in Fiji willing myself to resist another pina colada; an ill timed family holiday in paradise two weeks before my first full marathon. I’ve carefully followed a training plan written by Chris. I feel fitter than I’ve ever felt and I can’t wait to get to the start line. With no pressure to beat a PB, my goal is to avoid “the wall”. For me it’s a challenge to run 42.2km before I turn 40. And with only a couple of months up my sleeve, I had better make it this time around! By Hamish Reid – Training has been going ok as I started pretty early and worked up to 34km at about 10% a week from 10km. It’s my first full marathon and I hope to scrape in under 4 hours. Always hard to know where I am at with long runs focusing on HR under 140 bpm and distance rather than speed. Chris did get me running 4 x 6km blocks at HR 150 last week which went ok and my speed was about 5.25 during these. Only one more long run of about 20km as I write this and two more Tuesday speed sessions. Looking forward to the big day and a little excited/nervous already. Most of our runners will have their race number up on Facebook prior to Sunday so that others can track them. For tracking a Spartan please use their race Number not their Spartan Number. Marathon – Kathy Fuller, Narelle Pell, Trevor Dainton, Kate Dainton, Anna Turnbull, Steven Trevaskis and Hamish Reid. My No1 rule for a marathon is, don’t try anything new. And by that, I include diet, Gels, drinks, clothing, anti-inflammatories, and strategy. Rule No 2 – Remember to get a good night sleep the night before the night before. I don’t go to bed any earlier than normal on the night before as I want to avoid or reduce broken sleep. I will request reception give me a wake-up and reminder phone call as well as setting my alarm. challenge. You’ll be able to call on these thoughts (as well as remind yourself of a challenging training run) when the going gets tough. DIET PRIOR: Obviously you will stock up on more carbs the last 2-3 days but we are not talking humongous amounts of food. Same quantity but more carbs. Same intake of gels and fluid during Marathon – hopefully you have been involving such. Only take water with gels. Your Gel intake (at what time intervals you take them) will be identical to what you have trialed in training. Nothing changes come race day!!! If it was me – I would take a gel 45min prior and another every 45 min or so – once the gun is fired that is. 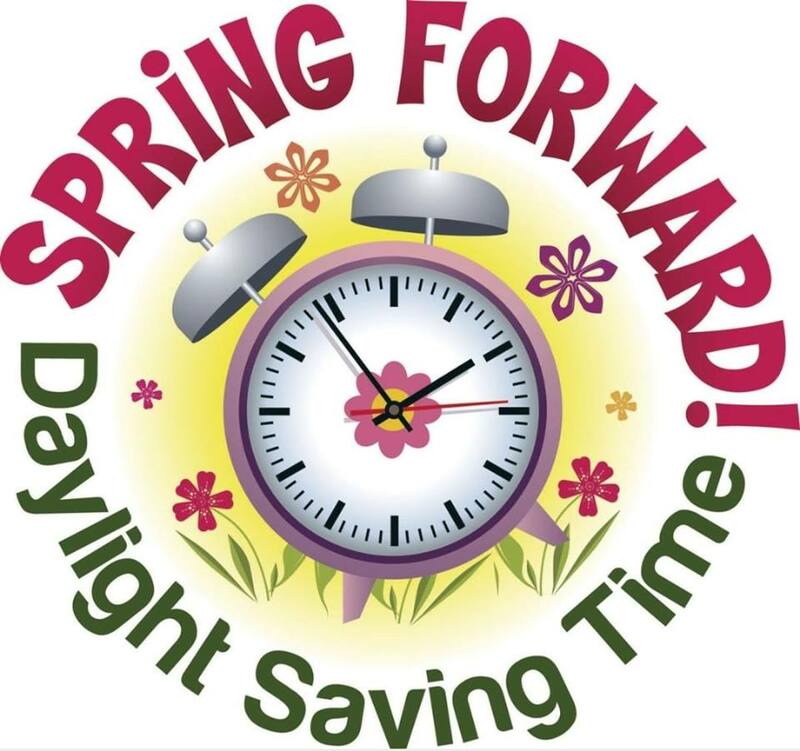 Don’t feel like you have to bank too much time early on. A trap that some runners get into is they believe they need to put in as much effort as possible initially to allow for slowing over the final 5k or so. 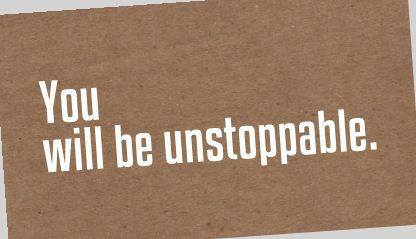 Rely more on your preparation and ability for this will allow you to maintain a constant/realistic pace all the way. Once the gun is fired everything will fall into place. You do have to respect the distance though and every step that you take is to be one where you are trying to use up as little energy as possible whilst still maintaining your goal pace. Throughout the entire race you should focus on relaxing and conserving your energy because you want to be well prepared for the business end of the race – the last 5k or so. Rushworth to Whroo and back training run. Last Sunday Tara, Sam and Steven ran from Rushworth towards Whroo. We ran for 45 mins south on the Rushworth Whroo road before turning back. Total distance clocked up in the undulating road was 12.75km at a pace of just over 7:00 min/km. We didn’t see any kangaroos or snakes, but what we saw was skid marks and the remains of some coolant. Afterwards, we went to the Rushworth Criterion pub for a meal and some refreshments. The burgers are bigger at the Criterion. And the chips are bloody nice too. We will do this again so stay tuned. The Four Vines Running Festival is a running festival with a difference based in the Goulburn River Valley in Central Victoria, just over one hour from Melbourne. The difference is not only that we are running through vineyards, the difference is the cause in which we are running. The Shepparton Travel & Cruise Four Vines Running Festival was set up to be a fundraiser for the Children First Foundation. The Children First Foundation do amazing work in providing life saving and life changing medical care for children who need it most. A portion of your race entry fee is donated directly to Children First Foundation. The event is based at Tahbilk Winery in Nagambie on the banks of the Goulburn River Valley. The running side of things see athletes challenge themselves in one of six races ranging in distance from 2km for kids through to marathons for adults. Actually the shortest races is the Tahbilk Vineyard Scramble – a $500 dash for cash! The finish line is where the party starts with live bands, food and wine on offer, kids entertainment and more. We hope you can join us at the inaugural Four Vines Running Festival. 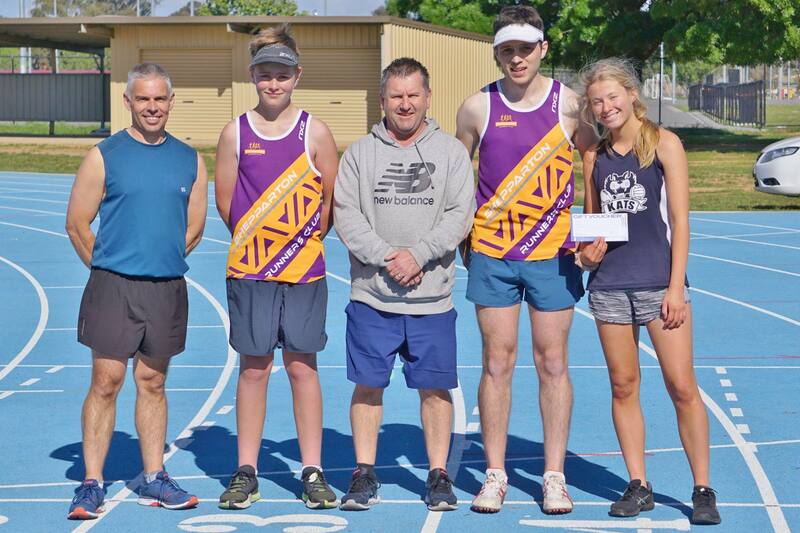 The 2018 Shepparton Runners Club AGM is on Thursday 11th October 2018 at the Clubrooms, following training and a shared “Pot Luck” meal. Everyone welcome. Attached are nominee form and proxy forms. 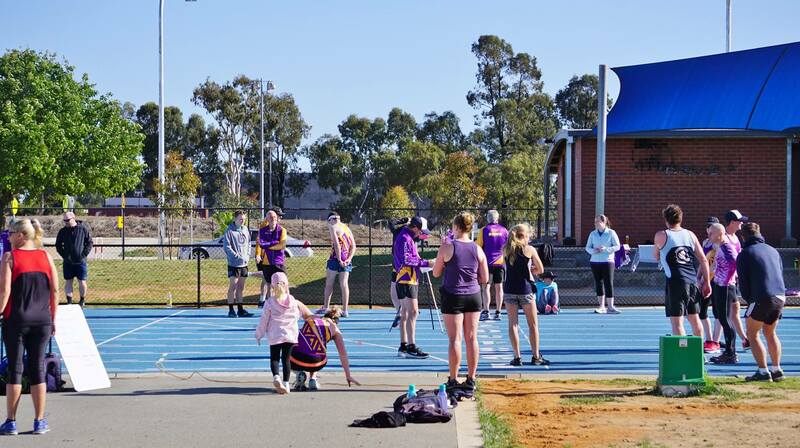 On the Shepparton Runners Club facebook page, you will find all of the races and events that may be of interest. And much more by clicking on the facebook link. 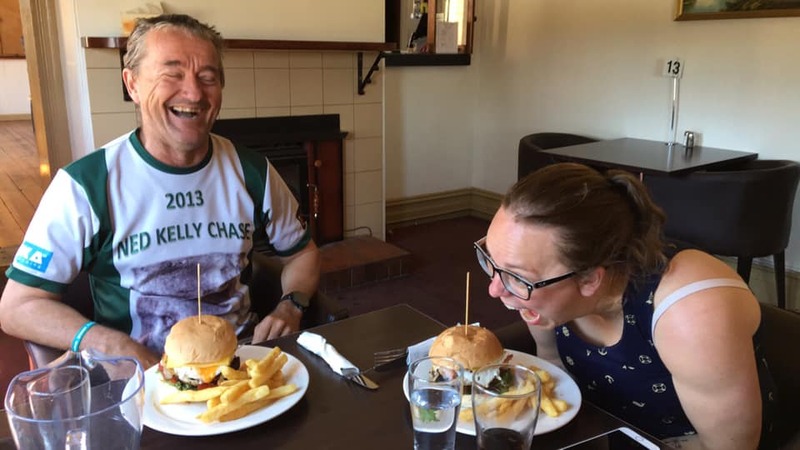 Join Sam, Tara, and Steven on an easy run from Rushworth to Whroo and back. Starting from Criterion Hotel Rushworth, 59 High St, Rushworth and heading out towards Whroo and back. Our aim is for an easy 90-minute easy run. Afterwards – Join us for lunch, drinks, and laughter at the Criterion Hotel. For those that attend you will have the privilege of joining in one of Tara’s newest Facebook Message groups. I can only guess what she will call it after her creative juices flow. The Shepparton Runners Club wishes all runners a relaxing taper week and enjoyable race over the next week. Hume and Hovell – Sam Daniel and Tara Callingham. Many of our parkrunners travelled also to other parkruns. Kawana parkrun in Qld. was the meeting place for Chris,Chelsea and Cadel Nicholson, Chris and Debbie Harvey, Peter and Glenys Frizzell. 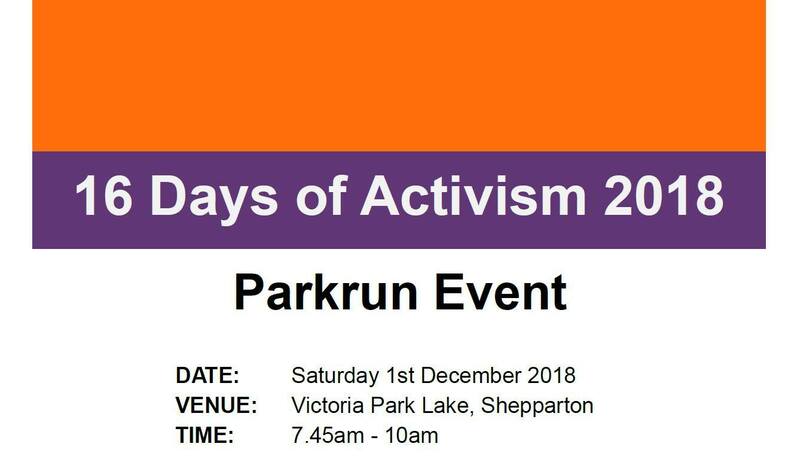 Jarrod Minogue – Torrens parkrun S.A., Sue Olley – Ocean Grove parkrun, Louise Secomb – Toowoomba parkrun, Chris and Norah Armstrong – Gungahlin parkrun A.C.T., Gerarld, Kate and Montana Montgomery – Merimbula parkrun, Chris Banning – Frog Hollow parkrun, Kate Dainton and Lindi Cardamone – Bright parkrun. Training has been going ok as I started pretty early and worked up to 34km at about 10% a week from 10km. It’s my first full marathon and I hope to scrape in under 4 hours. Always hard to know where I am at with long runs focusing on HR under 140 bpm and distance rather than speed. Chris did get me running 4 x 6km blocks at HR 150 last week which went ok and my speed was about 5.25 during these. Only one more long run of about 20km as I write this and two more Tuesday speed sessions. Looking forward to the big day and a little excited/nervous already. The road to Melbourne by Kate Dainton. I feel a bit nervous just writing about it Steve….. arrhhhhh. Apart from an illness set back training has been consistent this year. Although, I would ideally like more weeks to train ( I think we all want more time!) I have to believe my mind and body is ready to tackle the big 42km!! I aim to get through most of it feeling strong and get to the MCG knowing I’ve done everything I can. I am really excited and starting to feel a wee bit nervous! The road to Melbourne by Steven Trevaskis. 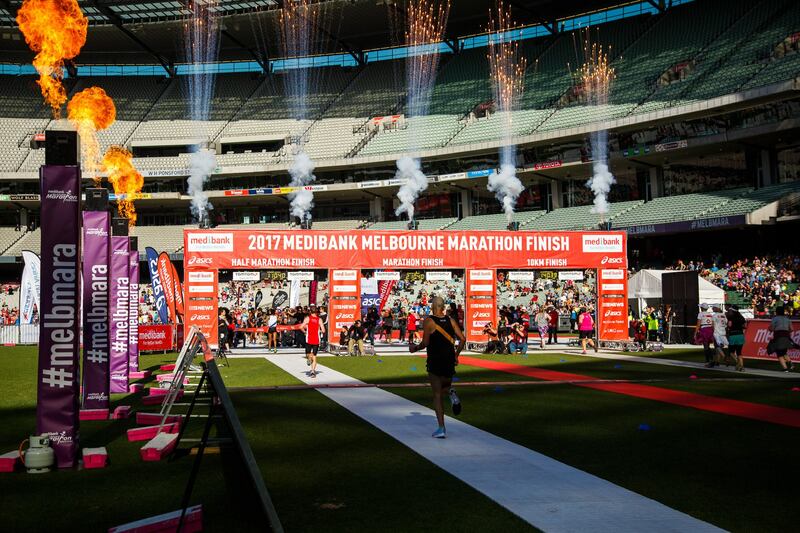 On Sunday, October 14 I will be attempting Melbourne Marathon No 15. (37 in total including Great Ocean Road). As this was my 15th Melbourne marathon it held a little higher priority for me. With a niggling injury for most of the year I downgraded from the full to the half in Albury and was a DNS for the Gold Coast. I spent a lot of time trying to work through the issue with my leg so I could run the Melbourne marathon. With 12 weeks to go it was D-day for me. After several weeks of no running, I started on a return to running program for 4 weeks. Then with 8 weeks to go, I started on a time-based training plan. For the 12 weeks prior to Melbourne Marathon I was seeing a physio every 3 -4 weeks to help with strengthening exercises. The time-based program had my long runs from 2:20:00 to 3:00:00 hours. I was also doing 1:00:00 to 1:20:00 hour medium runs during the week. I had one speed session during the week and that varied from session to session. This is the first time I have done a time-based session so I am not sure how it will go. Two people I know of who use times sessions over distance are Hal Higdon, and Pat Carrol. You can get training programs from them (and others) online and sometimes there is a small cost. My aim for Melbourne this year is just to tick it off. No 15 done, completed. And hopefully, I can say next when I cross the finish line. Try nothing new on race day. Everything you have eaten or worn in training should be right for race day. No new clothing or food for race day. Work out your gels and your chafing and blister prevention in training. Get a good nights sleep the night before the night before. You may be nervous the night before race day. So make sure the night before the night before is a good night sleep. Stay hydrated. Make sure you are hydrated as much as you need to be for the 2 weeks prior to race day. “The mental hurdles can be the biggest challenge,” recommending you keep your mind on the finish line at the toughest points in the race. The satisfaction and sense of accomplishment you get when you achieve your goal makes it worth it. Snakes are reluctant to bite humans unless they are provoked. The conventional wisdom applies: they’re more afraid of you than you are of them. “Just imagine somebody that’s 50-feet tall standing above you. You feel intimidated,” Mr Della-Flora said. “If they can, they’ll turn and run. If not, they’ll stand their ground and get up in their strike pose.